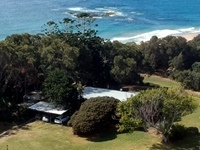 Sapphire Beach. 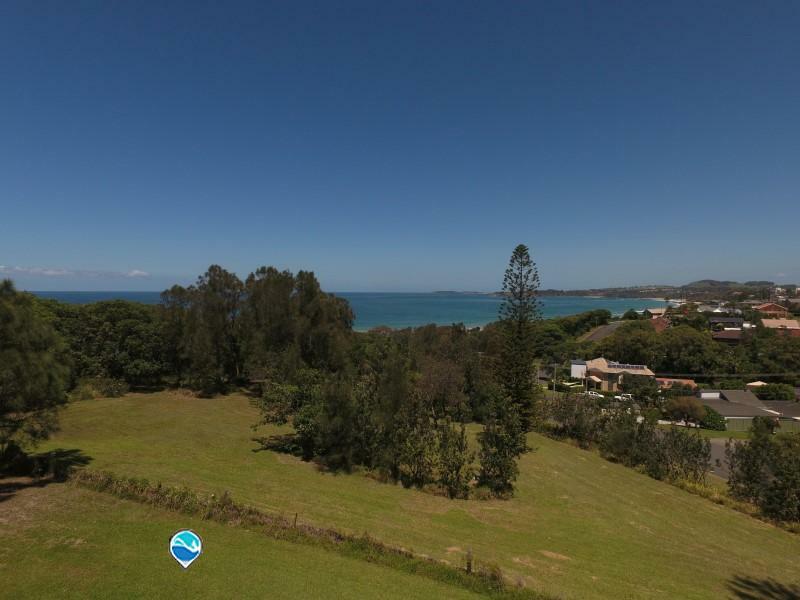 360° ocean and mountain views. 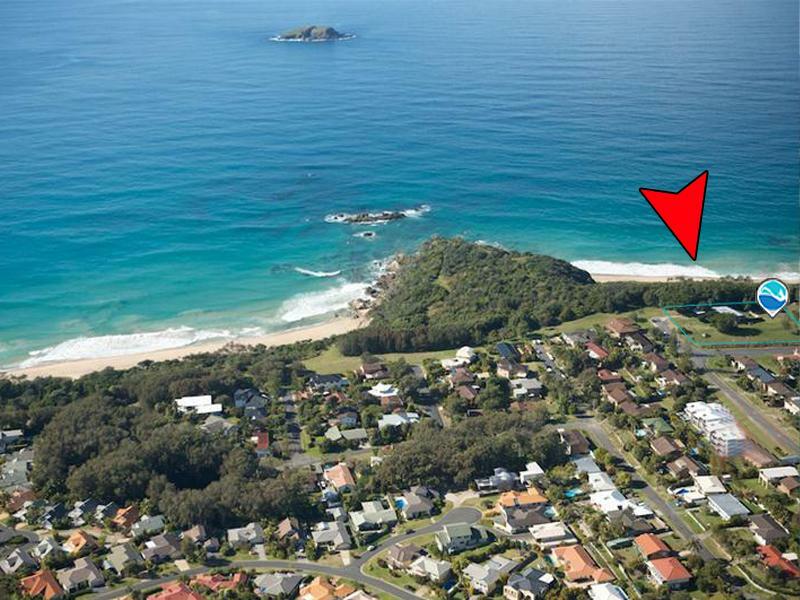 Over an acre (4034 m²) all to yourself on the headland. 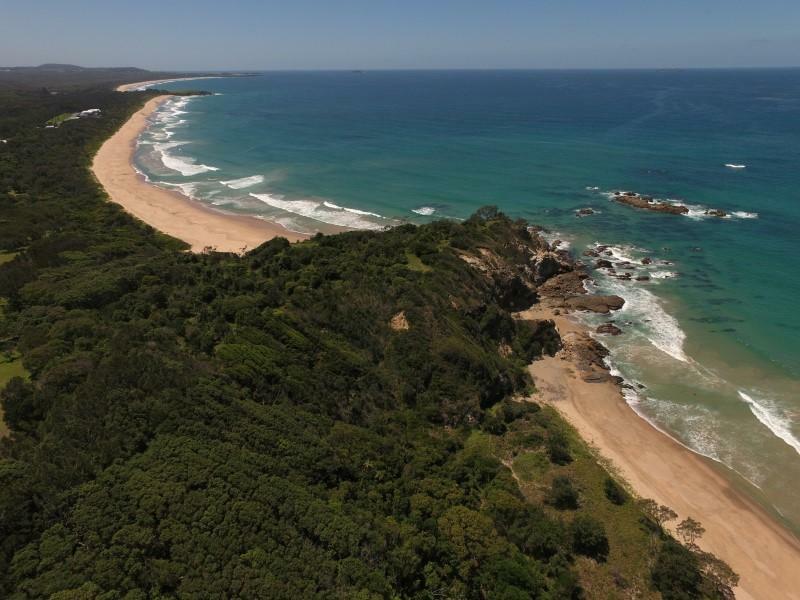 Sapphire Beach, Coffs Harbour NSW is beautiful and has a temperate climate all year round. It is voted as one of the most livable places in the world (United Nations Bloom Awards 2002). Imagine living in one of the most beautiful places on planet earth. Watch the sunrise over the ocean, wander in the cool of the rainforest, and sip a cocktail while the sun sets over the mountains. 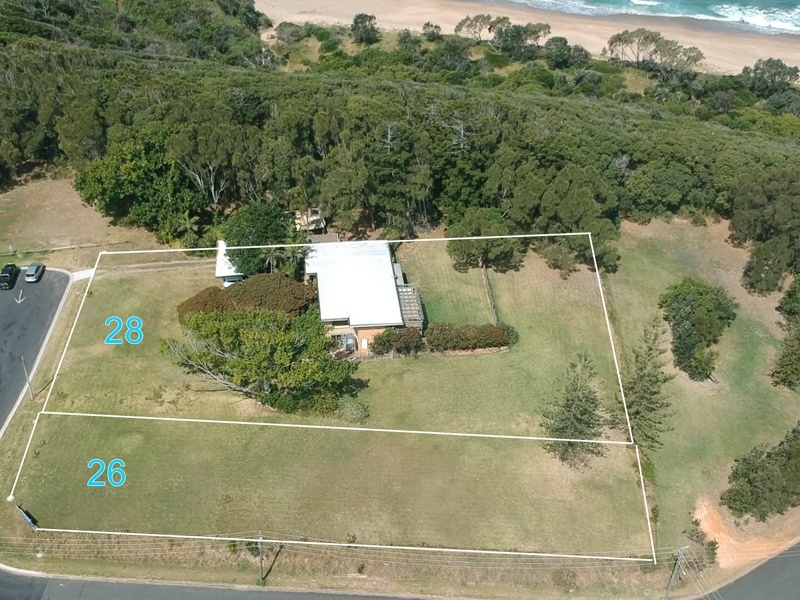 26-28 Headland Road, Sapphire Beach, NSW, 2450, AUSTRALIA is a unique and precious headland gem. All photos used are shot on location. 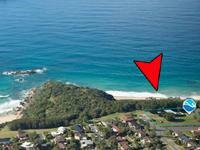 Property is 4034 m² overall, with two adjoining titles located on Sapphire Beach Headland. 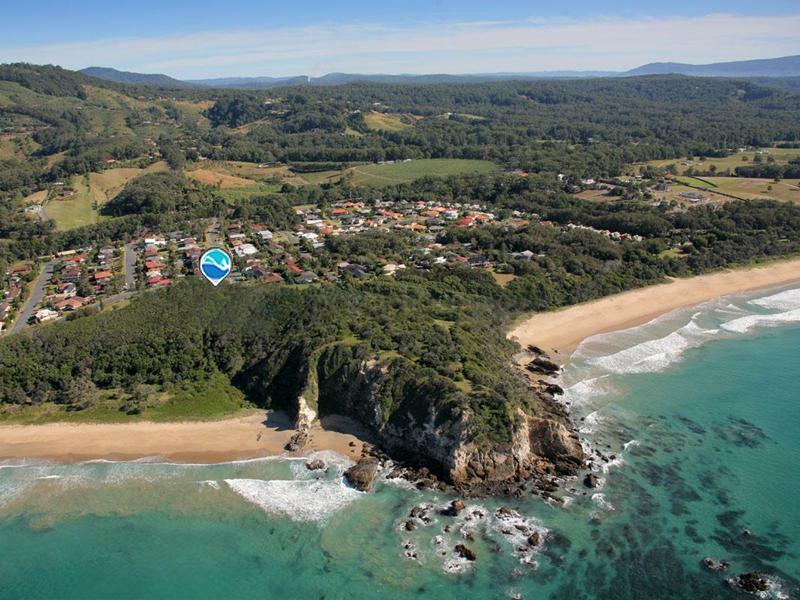 Sea, beach, mountain & rainforest views are all directly available from the property & Sapphire Beach Headland. 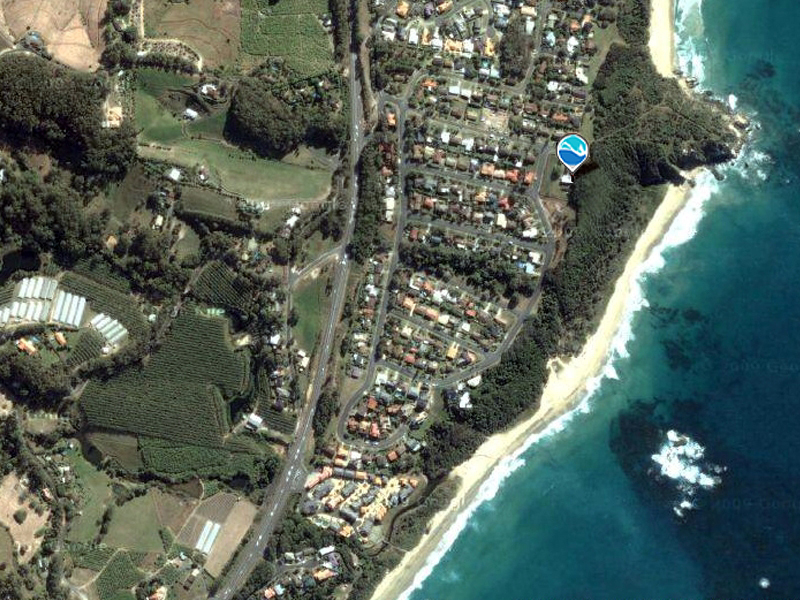 - Littoral rainforest right out the back door to White Bluff Headland. 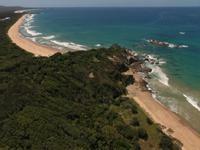 - Kilometres of unspoiled beach to the north and south. 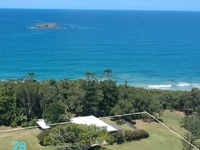 - Beach walking and swimming right from the house. - Mountain and rainforest views to the west. 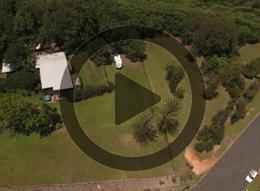 - Car and walking access to rainforest and Australian bush. 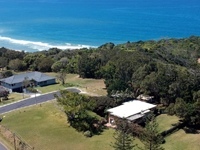 - Whales going past can be seen from your verandah. 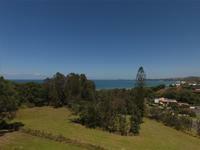 - Elevated land, 28 metres above sea level, flood- and tsunami-free. 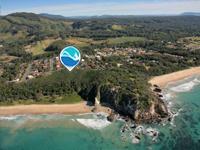 There is so much to do in Sapphire Beach, Coffs Harbour. 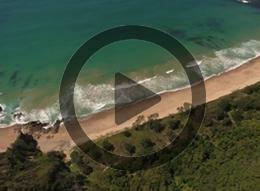 - Explore the base of the Great Barrier Reef with its totally unique marine life. - Visit the National Marine Science Centre Aquarium and Dolphin Marine Magic. - Go fishing - rod, rock, beach or boat. - Try scuba diving, sailing, parachute jumps, horse riding, motorbike rides and numerous other outdoor activities. 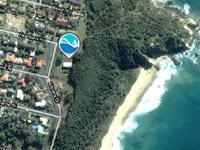 - Enjoy protected lifesaver-patrolled beaches. 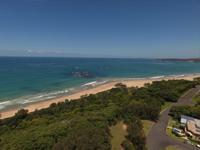 Sapphire Beach Coffs Harbour has all the benefits of city life without the crowds or travel times. 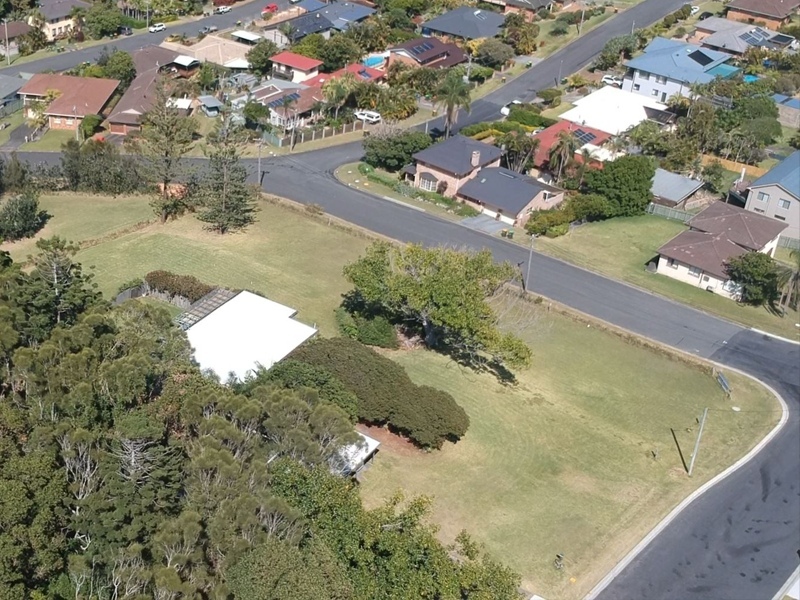 - NBN Fibre Optic connection up to 100 Mbps. - University, day-care, kindergarten, primary and secondary school diversity. 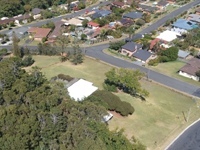 - Close to major shopping centres and airport. 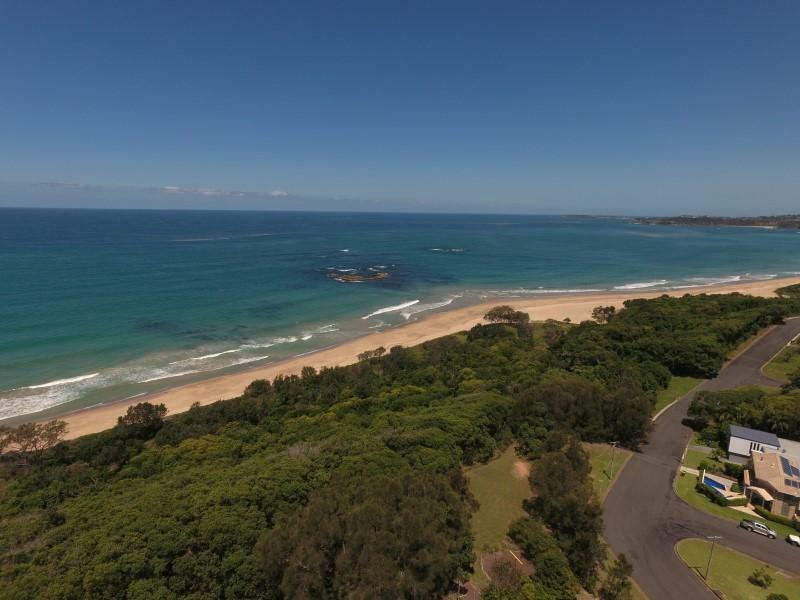 There are multiple daily flights, including direct flights to Sydney, Melbourne and Brisbane. 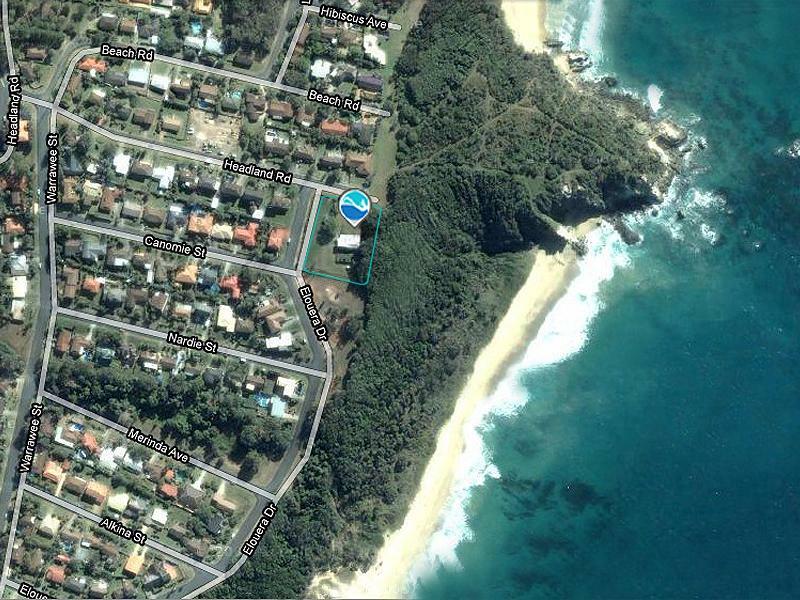 Work in Sydney and live in Sapphire Beach, it is only a one hour commute to Sydney. 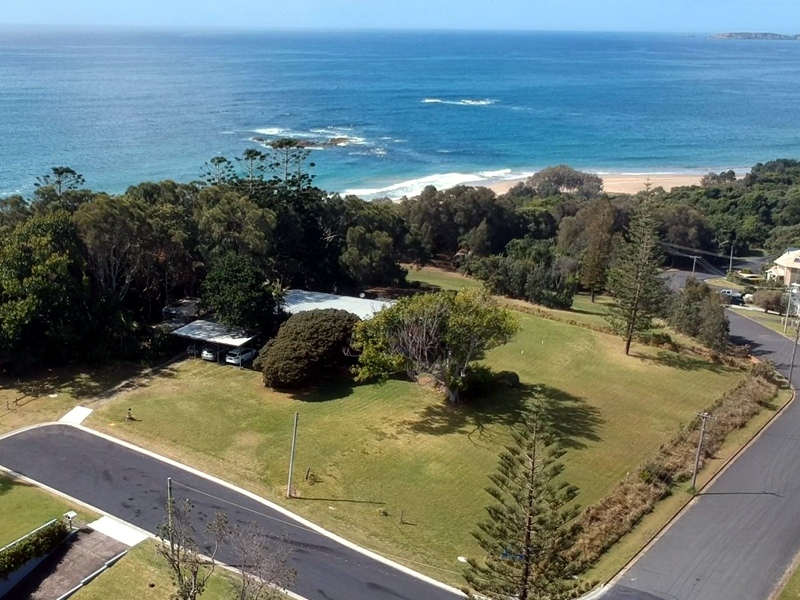 26-28 Headland Road Sapphire Beach is unique, with no equivalent properties on the east coast between Sydney and the Gold Coast. 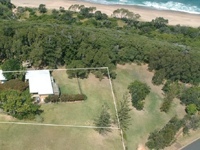 Suitable for the buyer looking for exclusive property in an easily accessible location. 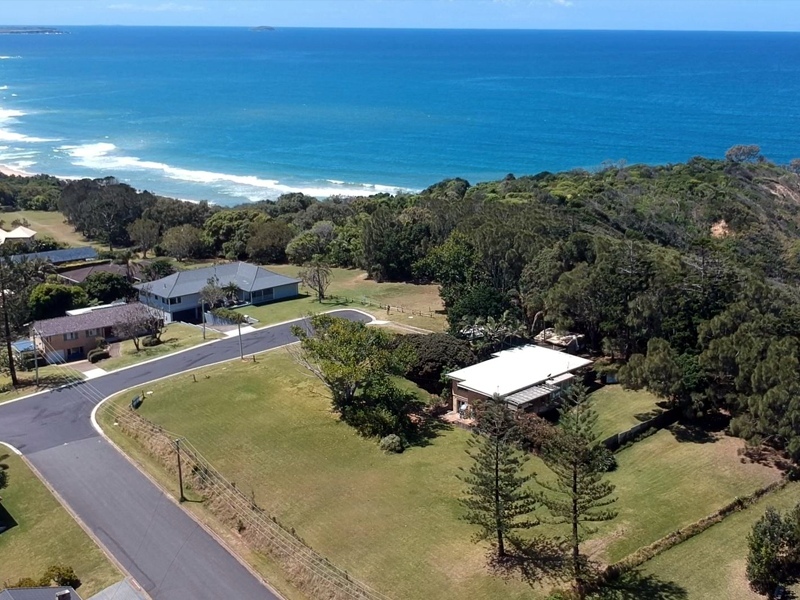 There is so much to do in Sapphire, Coffs Harbour, even absolutely nothing is a welcoming option. 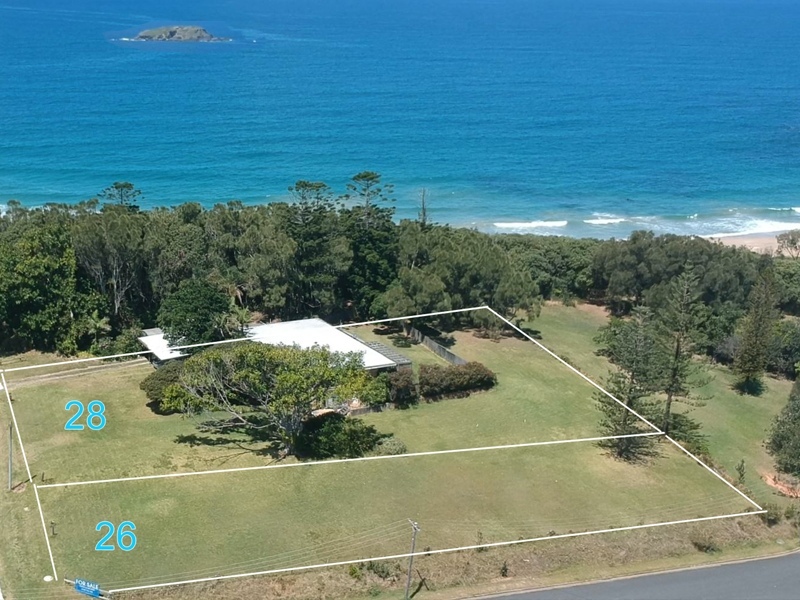 Lots more to tell ... Email info@sapphirebeach.com.au or Call 0434 677 805 for further information.